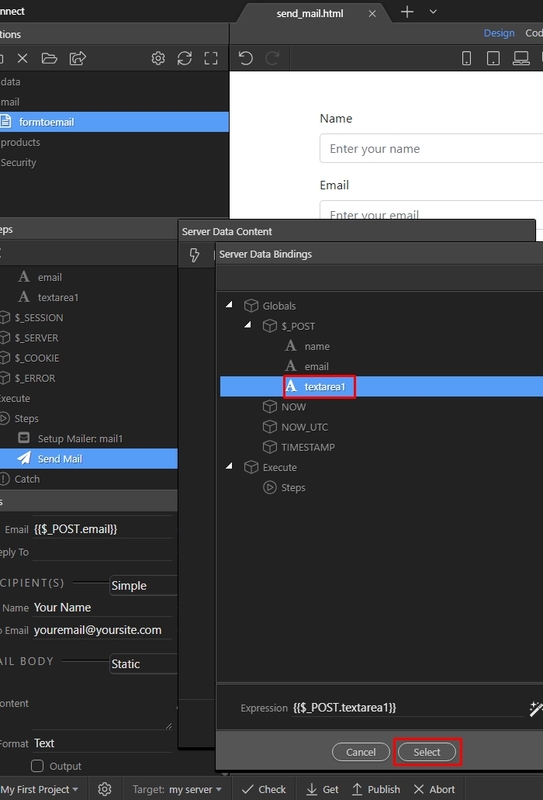 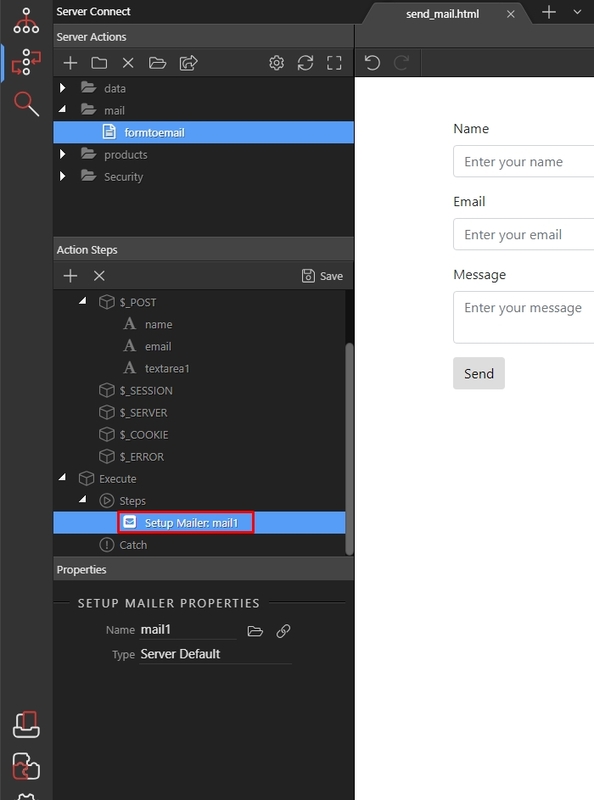 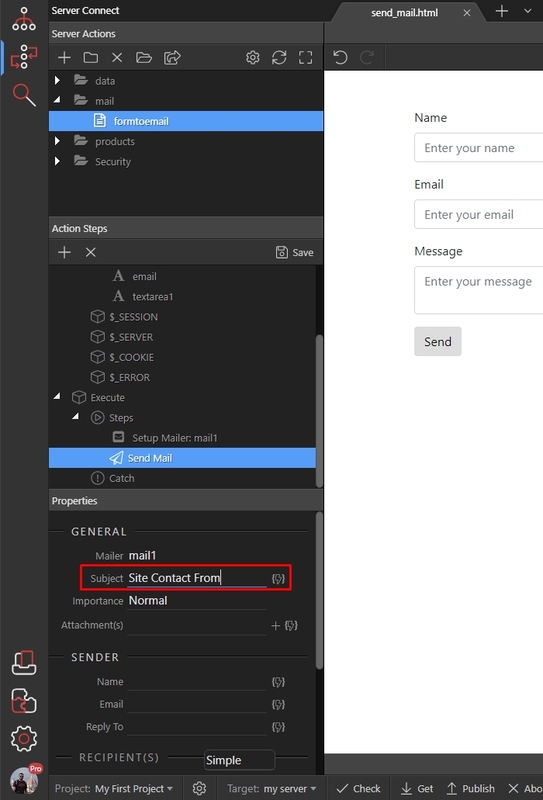 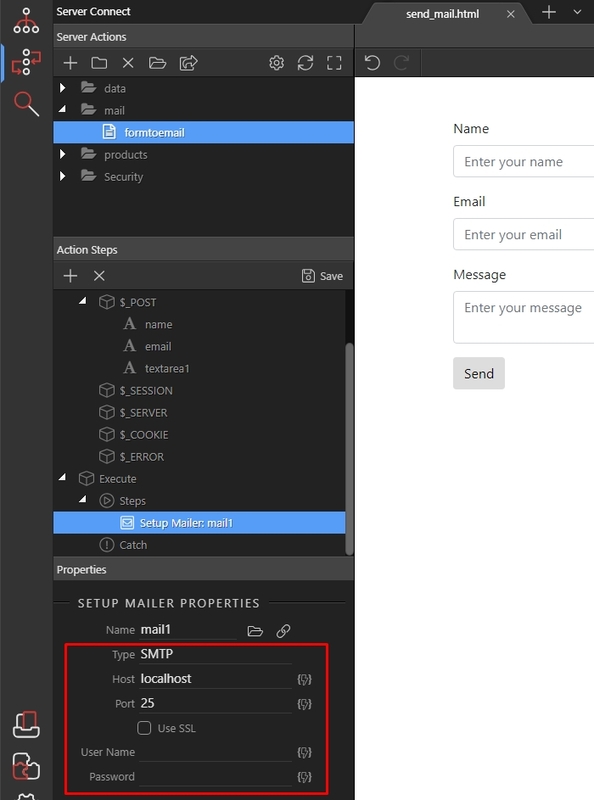 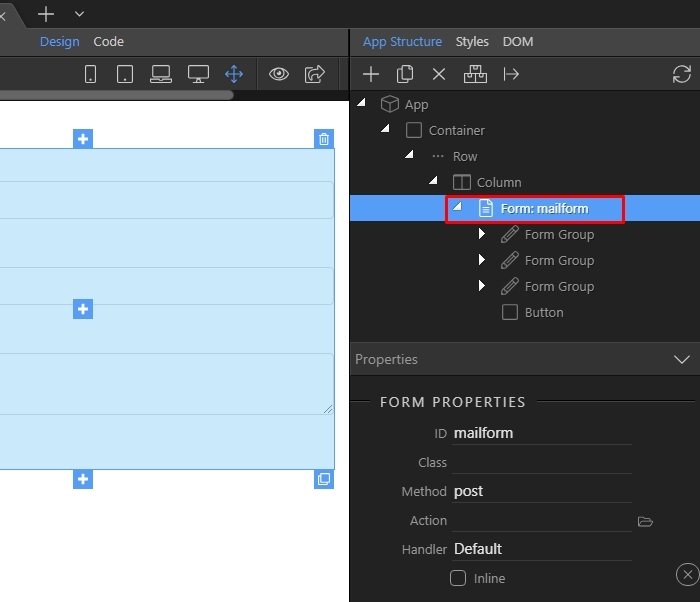 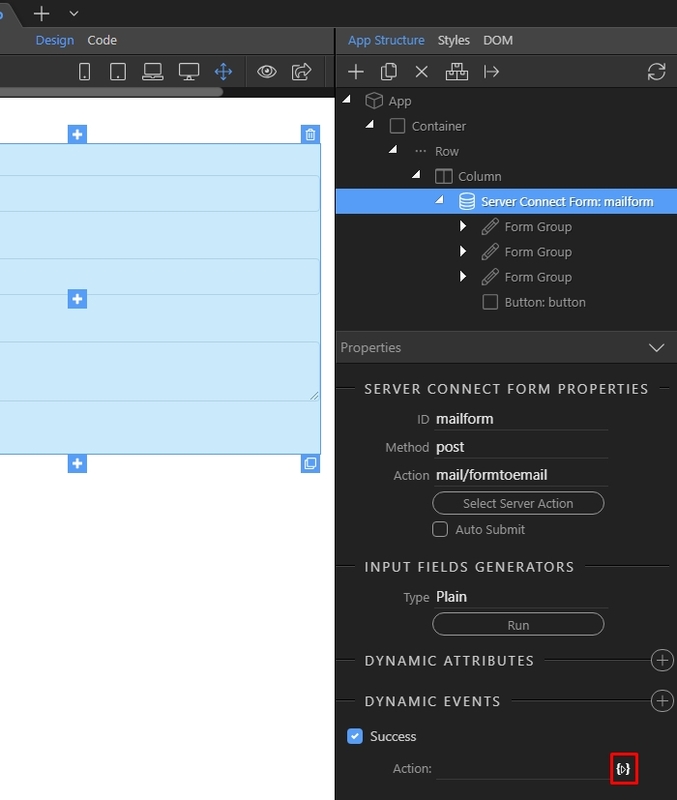 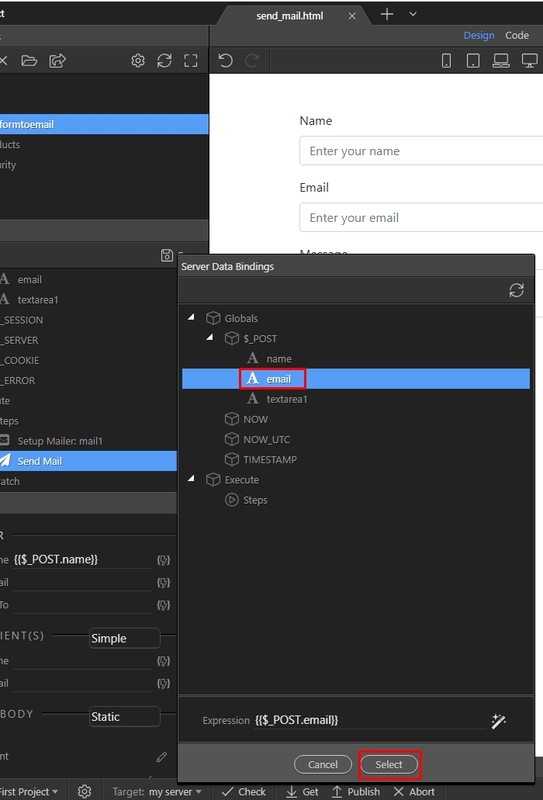 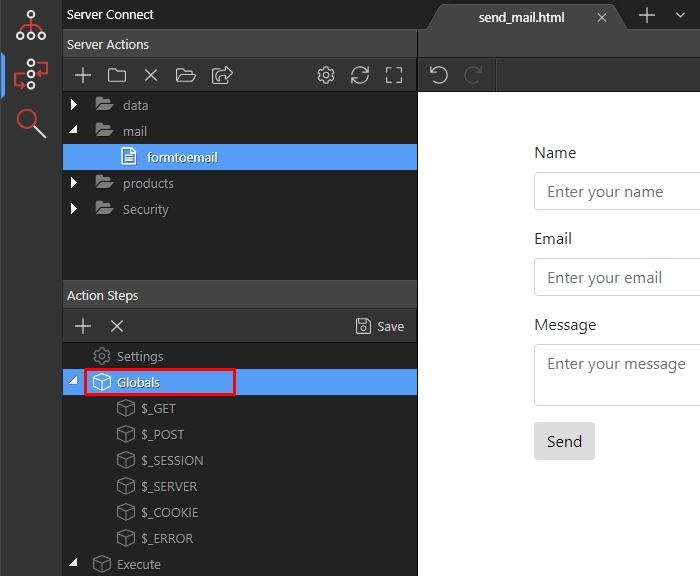 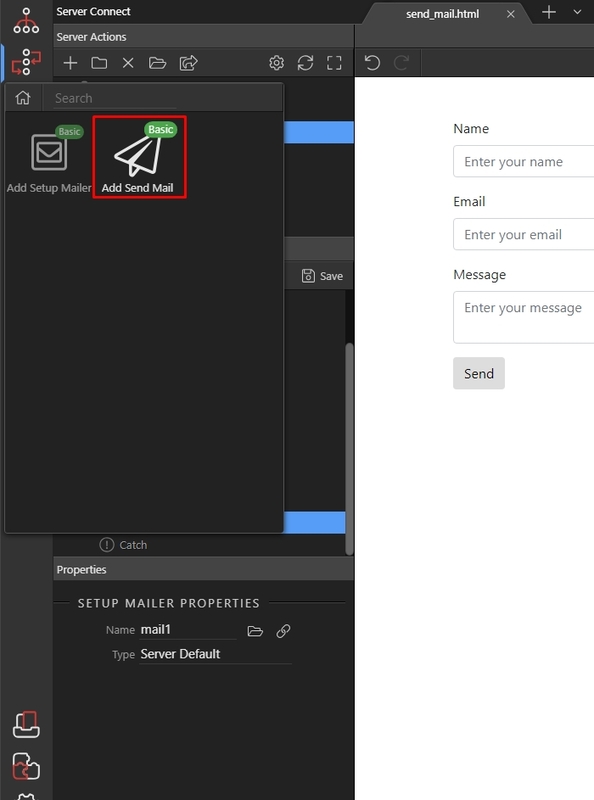 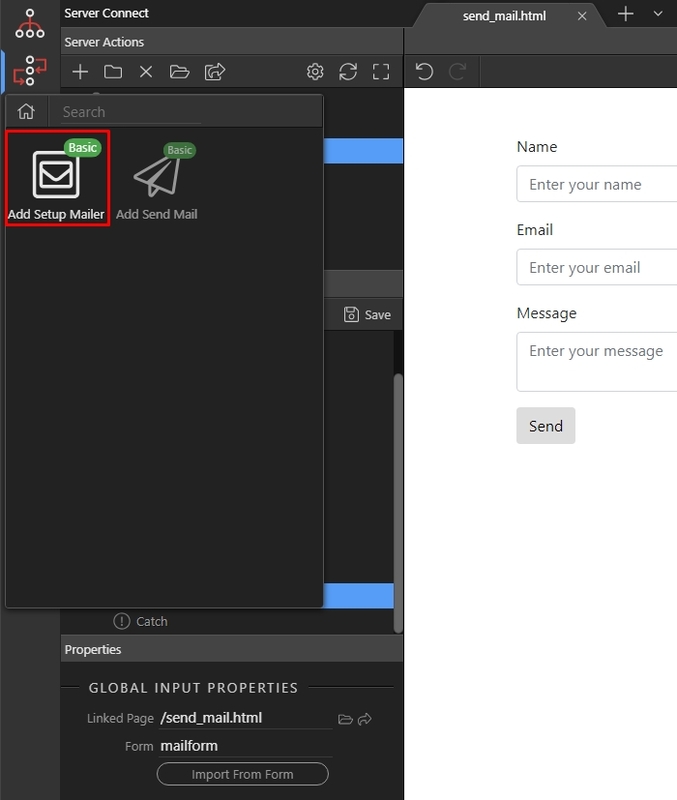 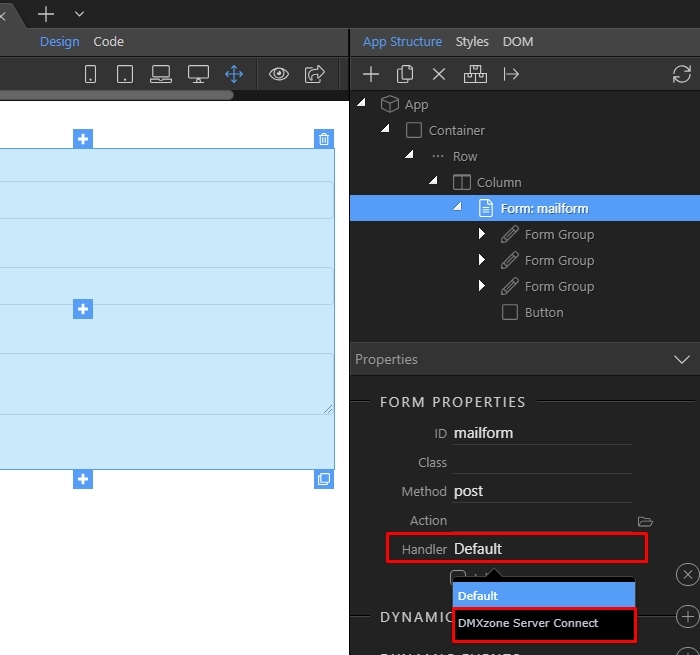 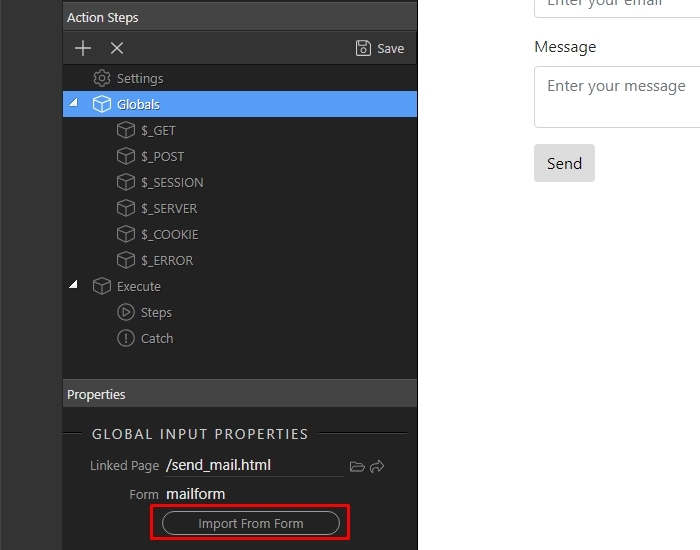 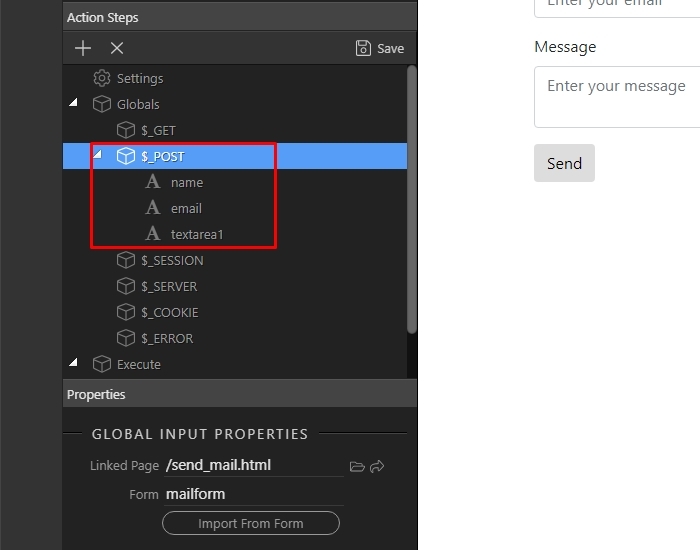 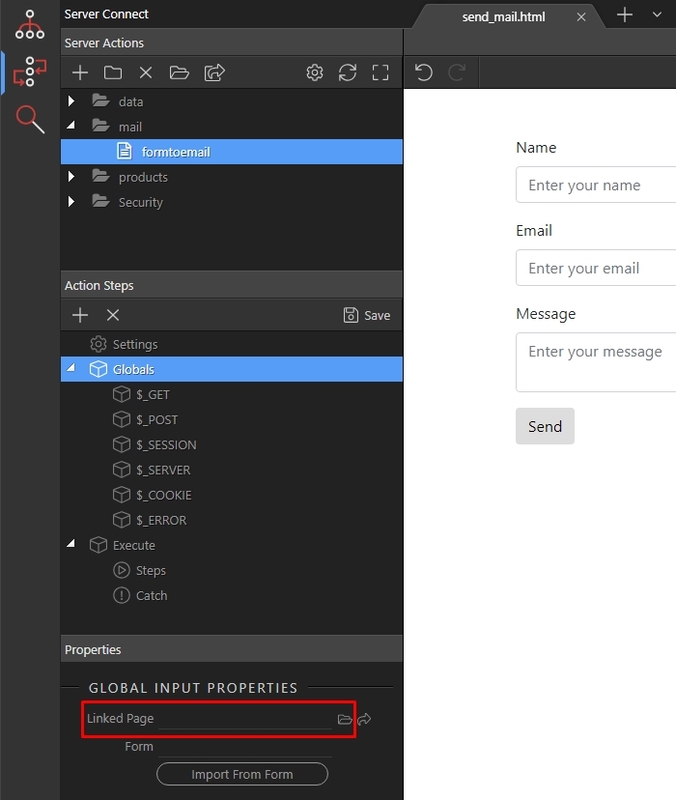 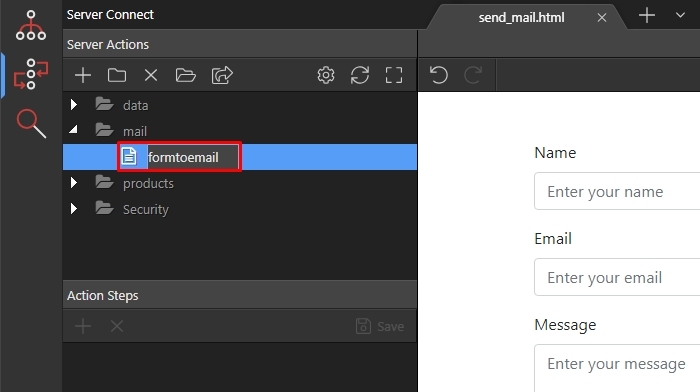 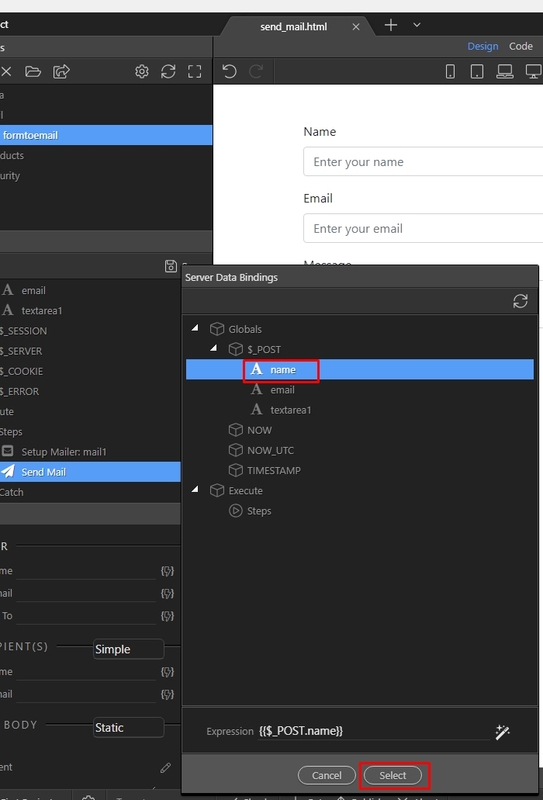 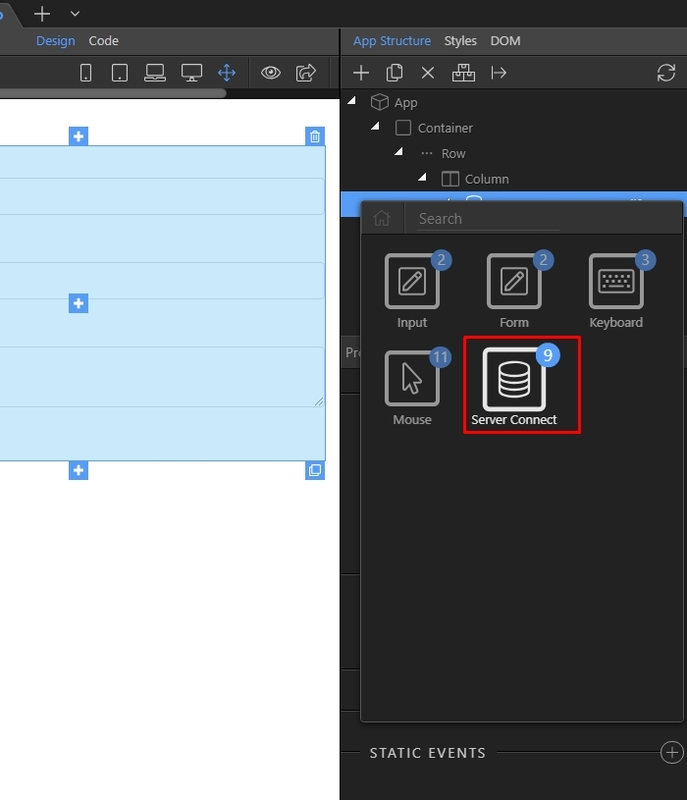 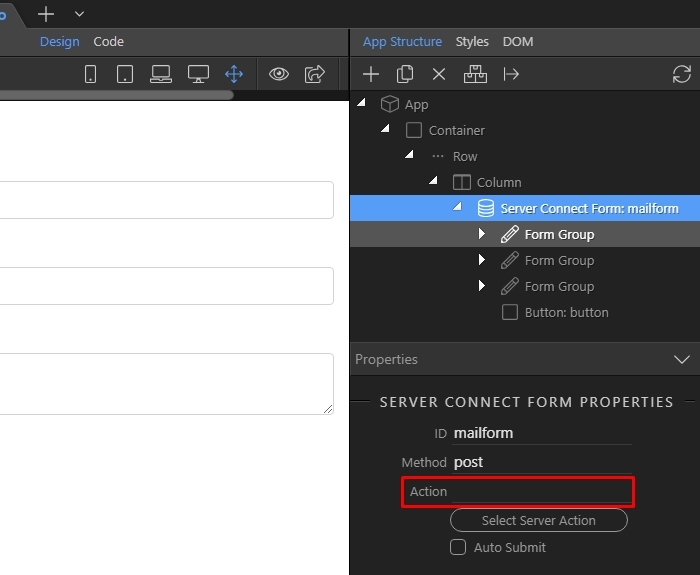 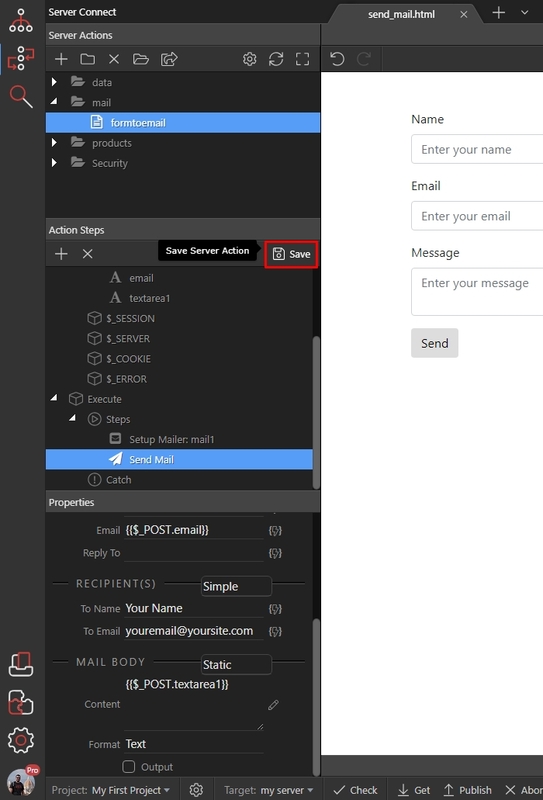 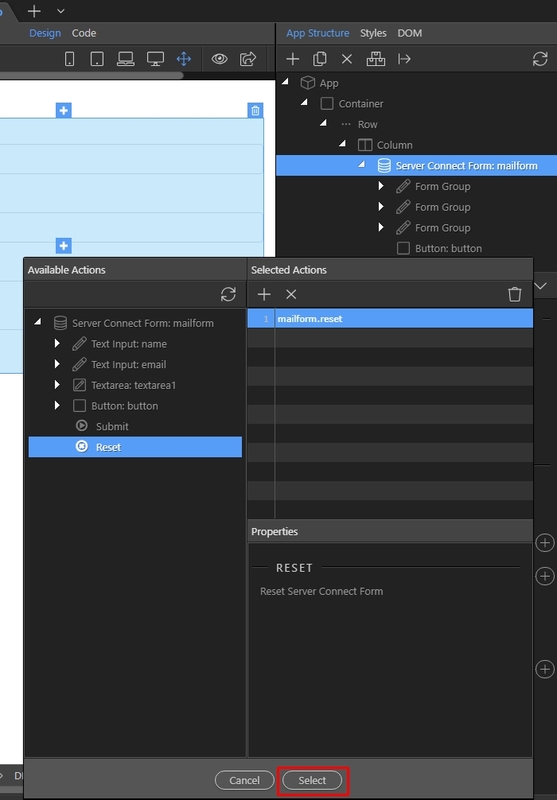 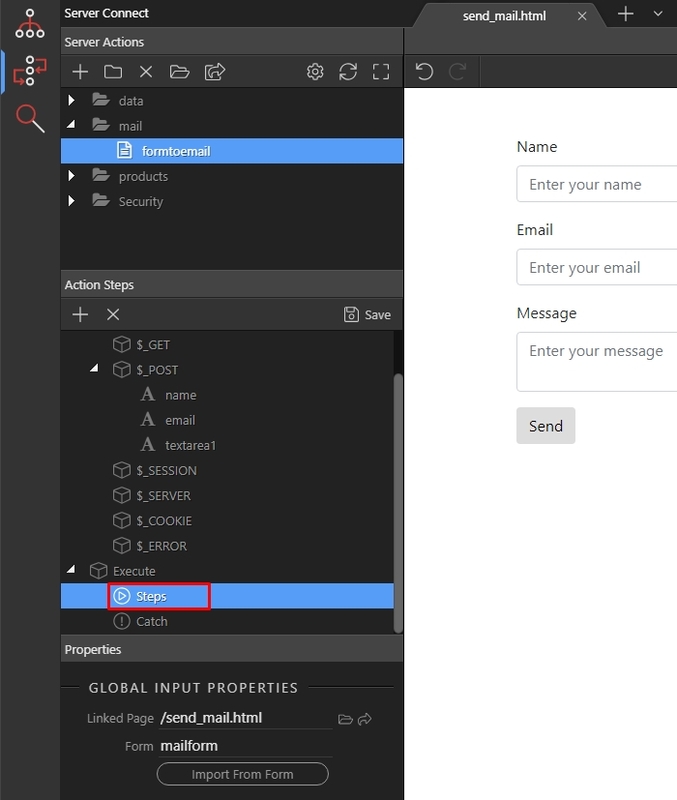 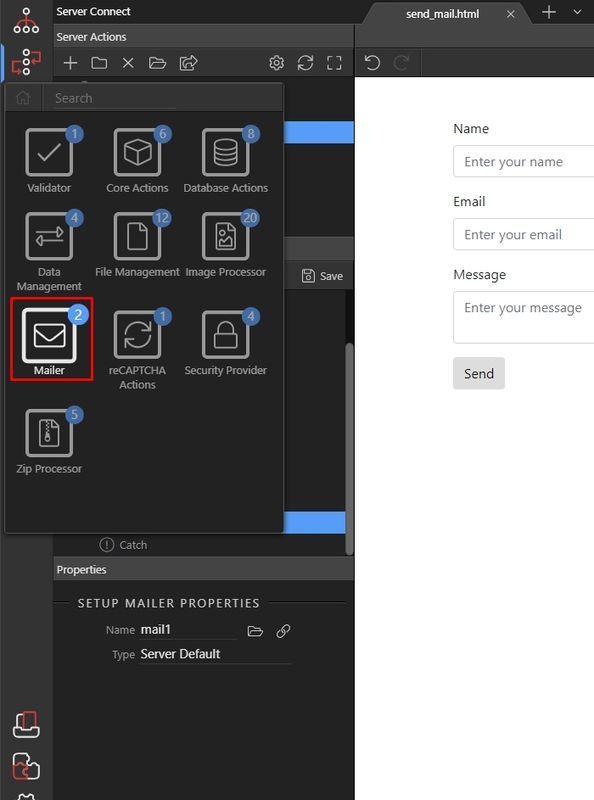 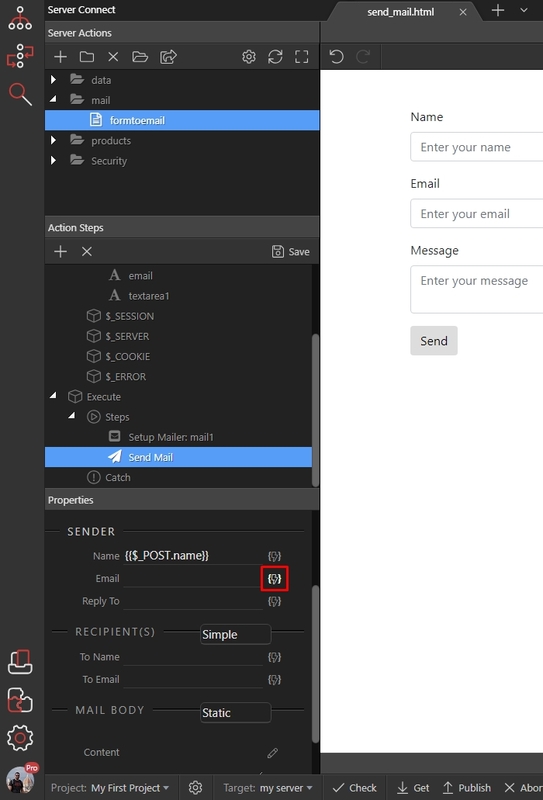 You can send form data to email thanks to the mailer component integrated in Wappler. 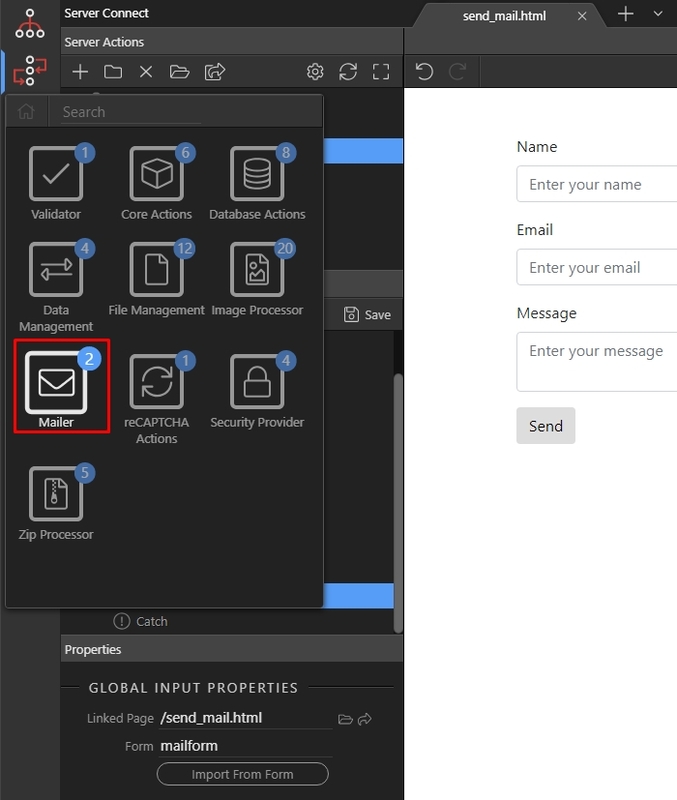 This is useful for contact forms, inquiry forms, reservation forms or any other form which data needs to be sent to an email. 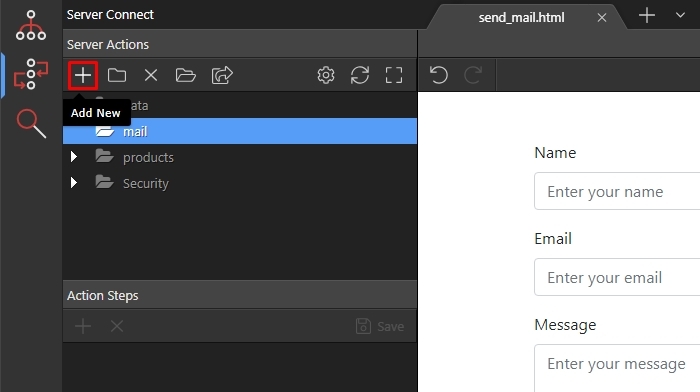 And that’s all. 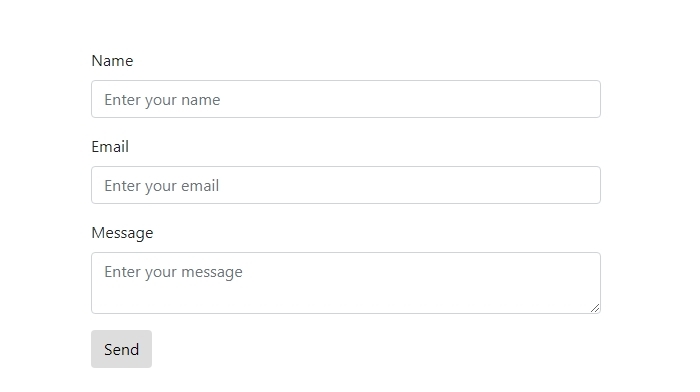 Your form will send the email, and the fields will be cleared. 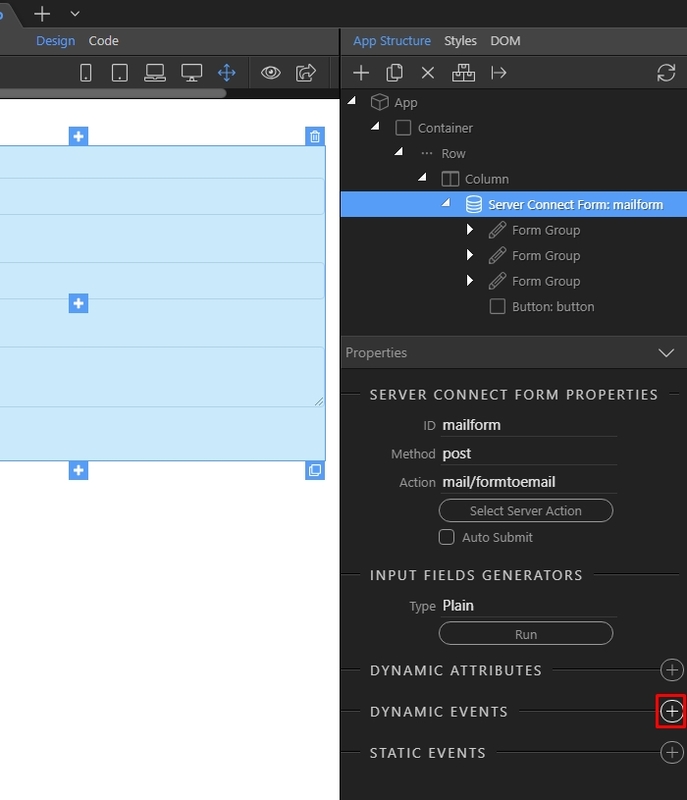 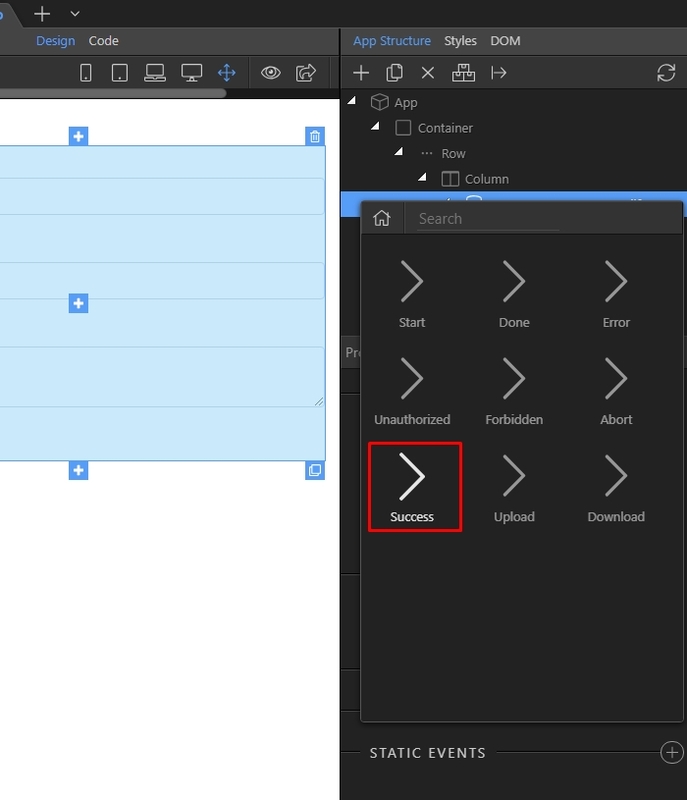 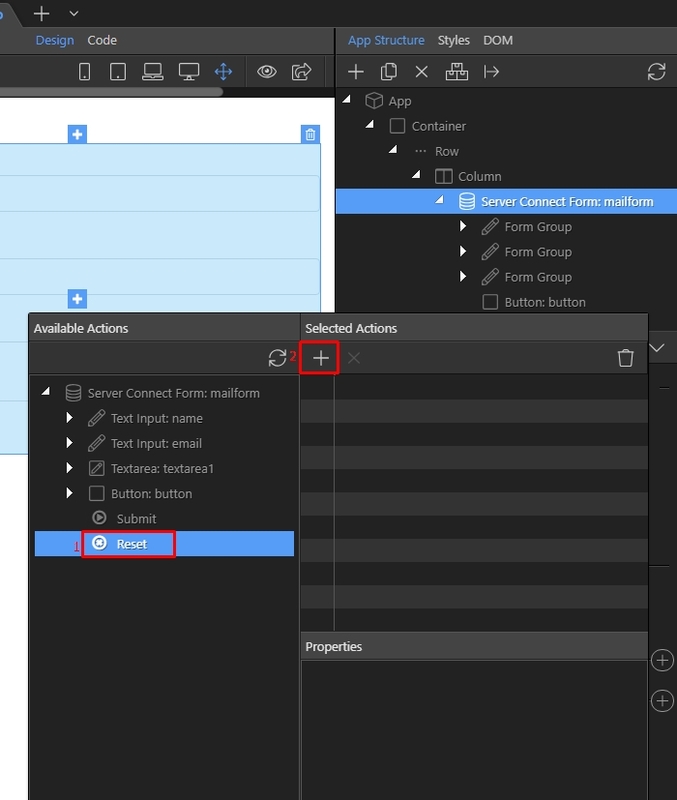 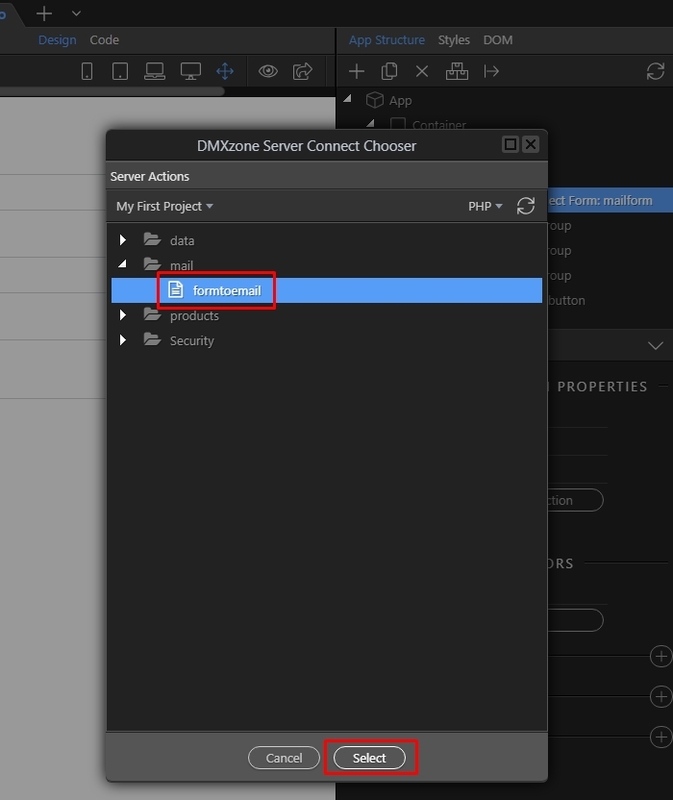 You can add as many dynamic events as you like, such as: show an alert, redirect to another page etc.